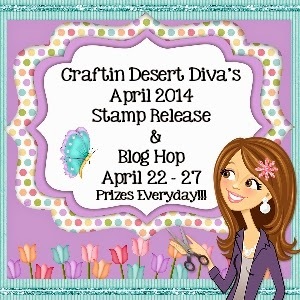 Welcome to Day 1 of our April stamp release party!! 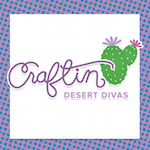 I am super excited to share with all of you my second release of the Craftin Desert Divas stamp line!!! Each day we will be giving you a sneak peek at one of the four new stamp sets. 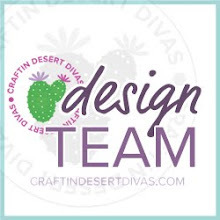 Then, on Saturday and Sunday, we will have a blog hop with prizes each day. The design team has some amazing creations to start this stamp release party. 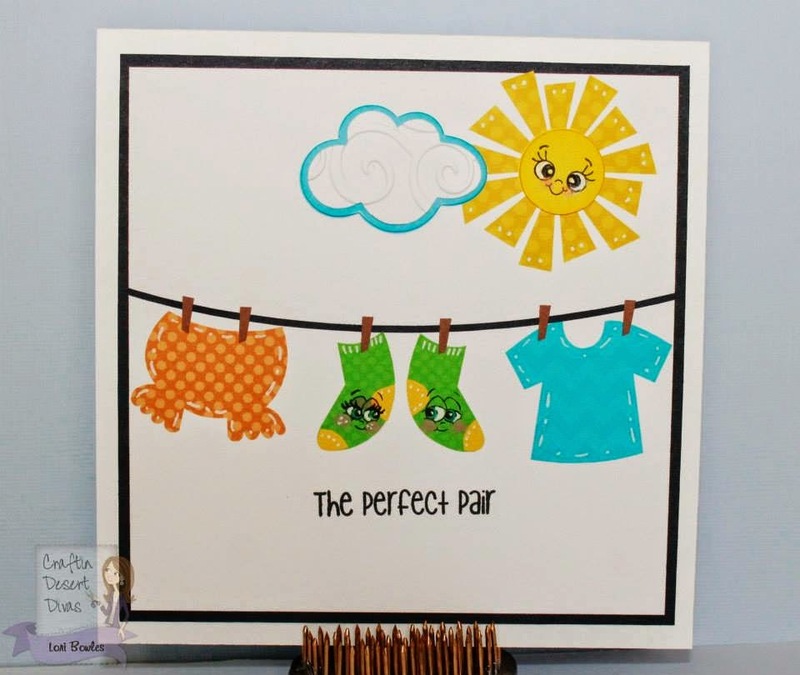 Today we are showcasing the Perfect Pair stamp set. Some of us have used this pattern from Jessica which is perfect with my new stamp set. Jessica is joining us in the hop this weekend and has a surprise!!! This is adorable Tara !!! The perfect pair for this super cute stamp set !!! Thank you for creating these !!! eeekkkk....these are just adorable!!! love them all!! off to see more! 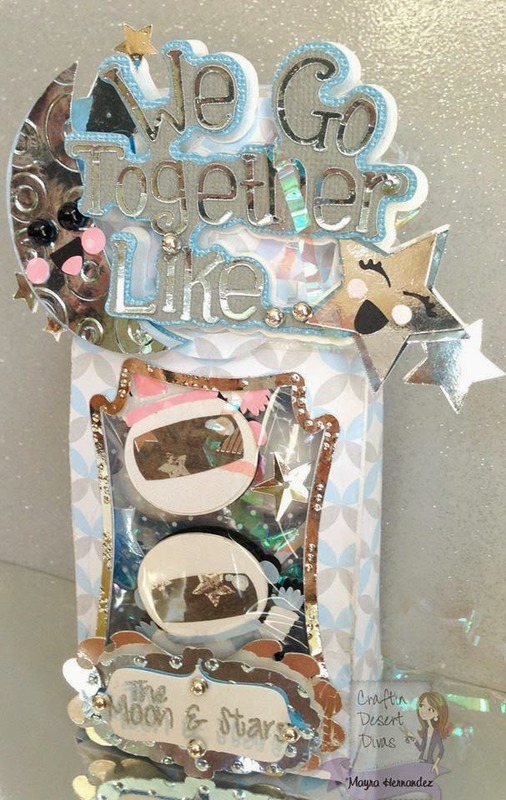 Oh my goodness Tara, your project is fabulous! I love the peas/carrots! 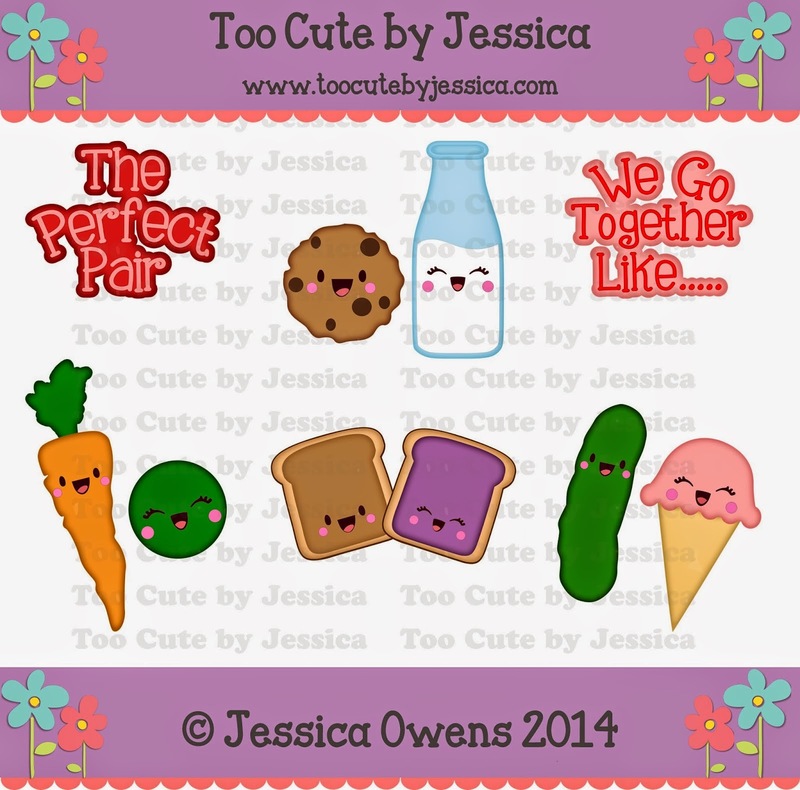 The faces are so stinken sweet and fun sentiments to boot! Great job by your DT...so fun! Great sneak peeks! Oh my goodness!!! Fantastic job ladies, this is definitely a favorite set!! 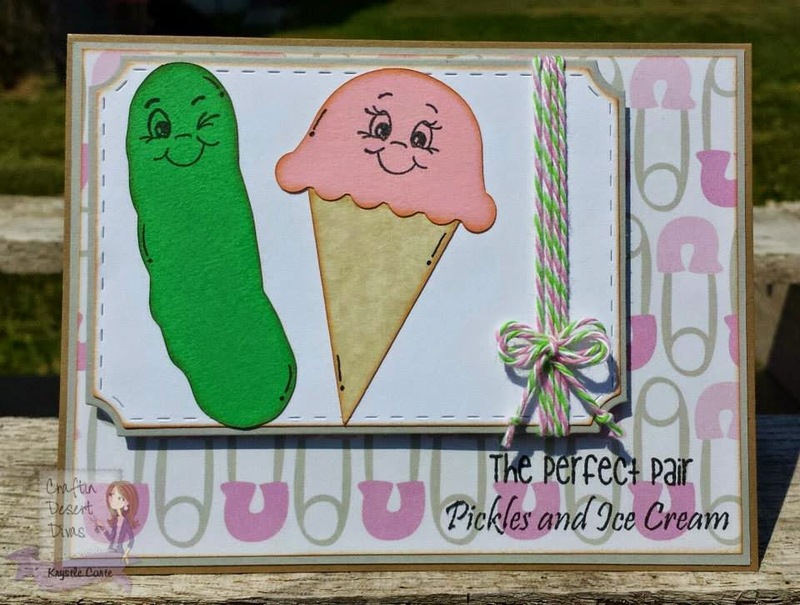 Your Peas and Carrots card is so adorable! I love it!! 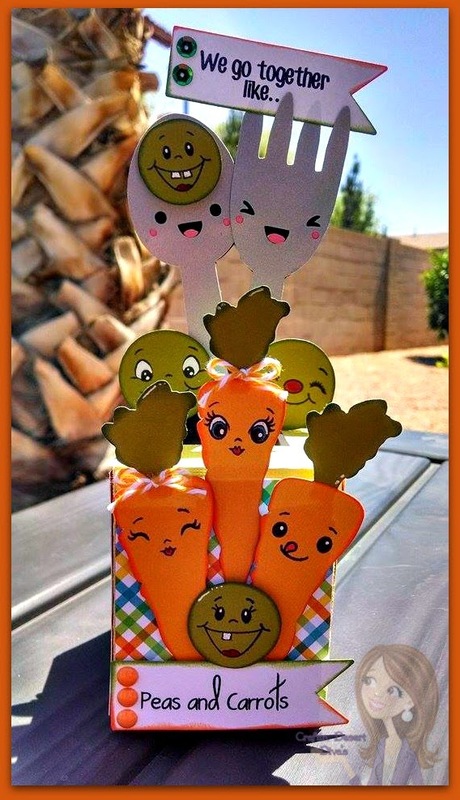 Love this veggie delight project!!! The faces are so cute and adorable.The sentiment fits perfectly. Great!!! 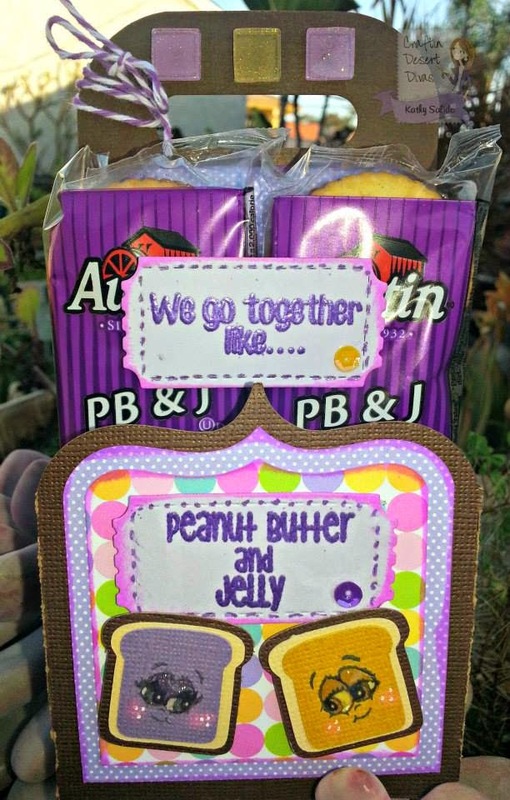 All of the "perfect pair" projects are absolutely adorable! The new stamps sets are so awesome! Great sneak peeks! Love the Peas and Carrot! So cute. They are ALL Amazing!!! Awesome peeks!! You guys have knocked it out the park......... Great Job! Tara, you guys are amazing!!! WOW these are all adorable!! Can't wait for the full reveal! Great job everyone. Super cute! 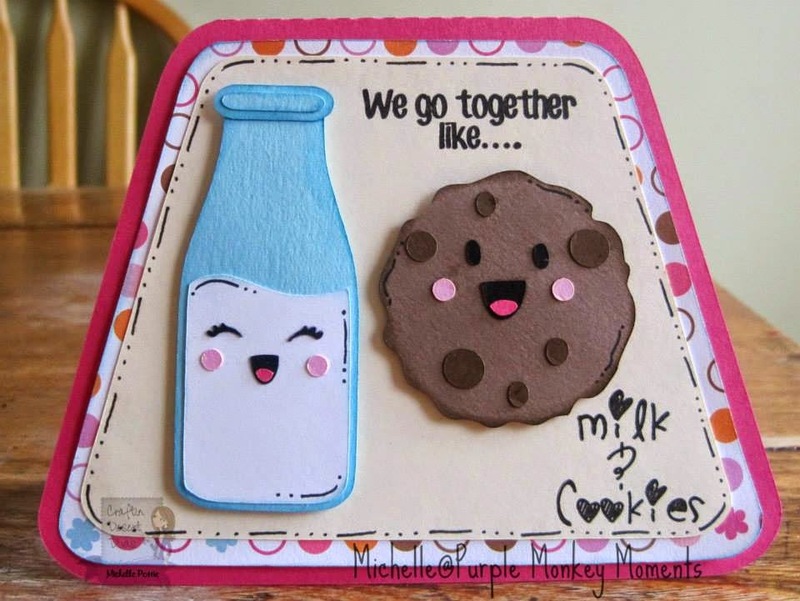 What fun projects and I love the "pairings" they are so perfect and super cute!! All the projects are amazing and I love the set so far! Awesome job team! Like the Peas & Carrots. Like the face stamping. Enjoyed the creations. Wow, what fab DT creations, Tara. These stamps are going to be such a hit can't wait to see them all. Love what I've seen so far, that's for sure! Tara, I love your peas and carrots!! Absolutely adorable! Love all the design teams projects they did a great job showing off your stamps!! Tara, Just love the spoon and fork you used with the peas and carrots from TCBJ We Go Together file. The Peachy Keen faces and your sentiments totally enhance them. I love the peas...okay the carrots too! Love those darling faces! So cute! Love everyones super creations. Such cute cards. I love using yummy food on my cards. These are all such fun projects!